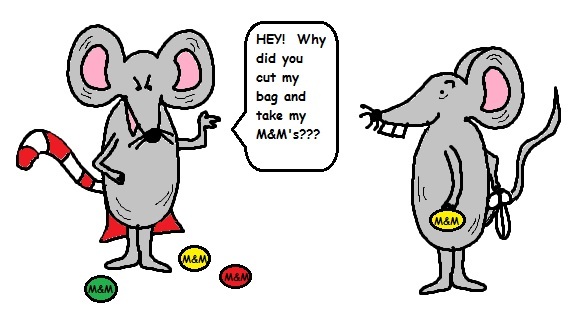 Don't be a pack rat with earthly things. Be a pack rat for heavenly things. "Matthew 6:19,20- Lay not up for yourselves treasures on earth, where moth and rust doth corrupt, and where thieves break through and steal. But lay up for yourselves treasures in heaven, where neither moth nor rust doth corrupt, and where thieves do not break through nor steal." 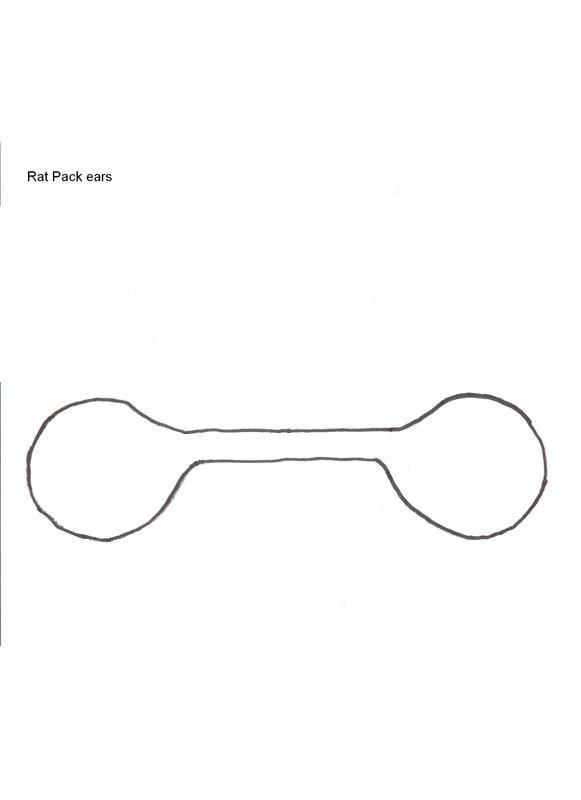 Print the templates for the top body, bottom body and ears with connector. 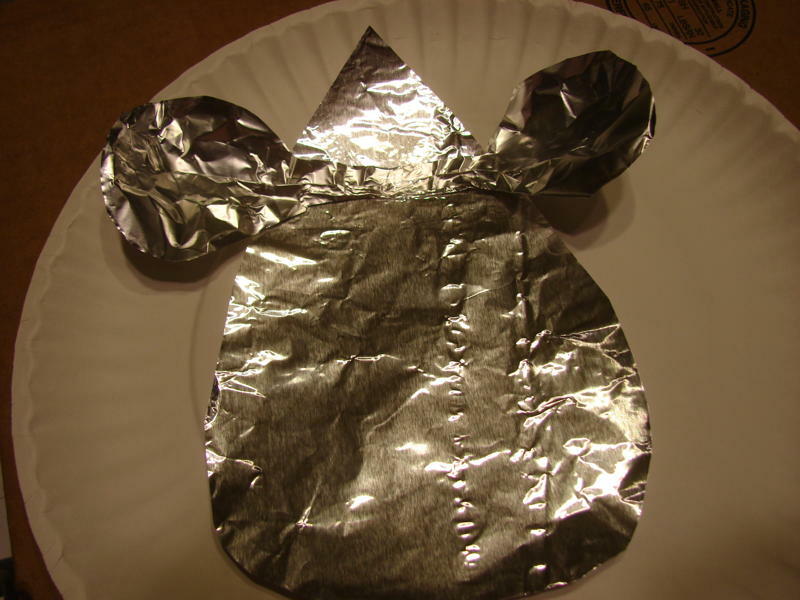 Cut each piece from foil. 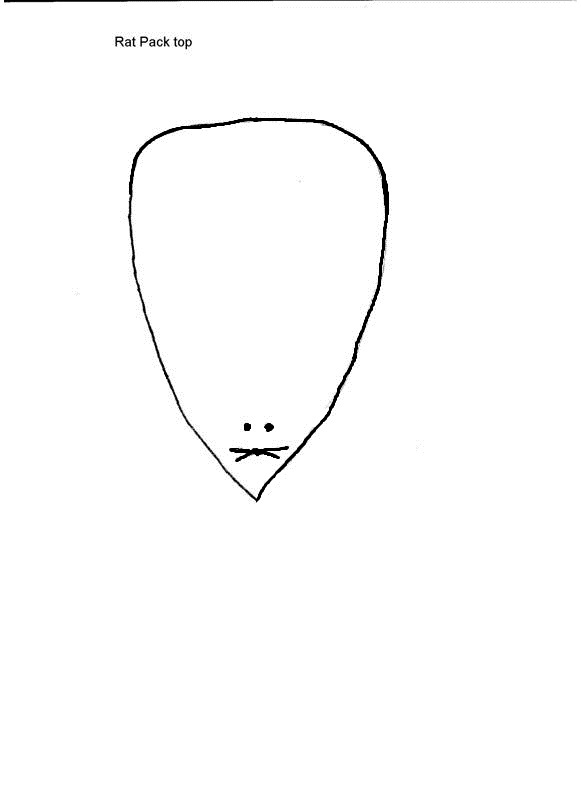 Fold a pleat in the connector and bottom of each ear so that they fold in like an ear. 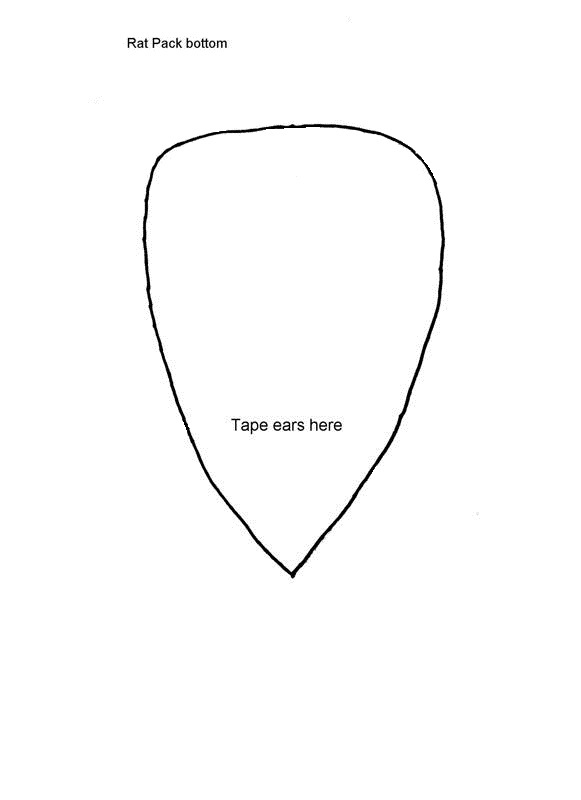 Tape the ears on the bottom body so they will be on the inside of the pack. 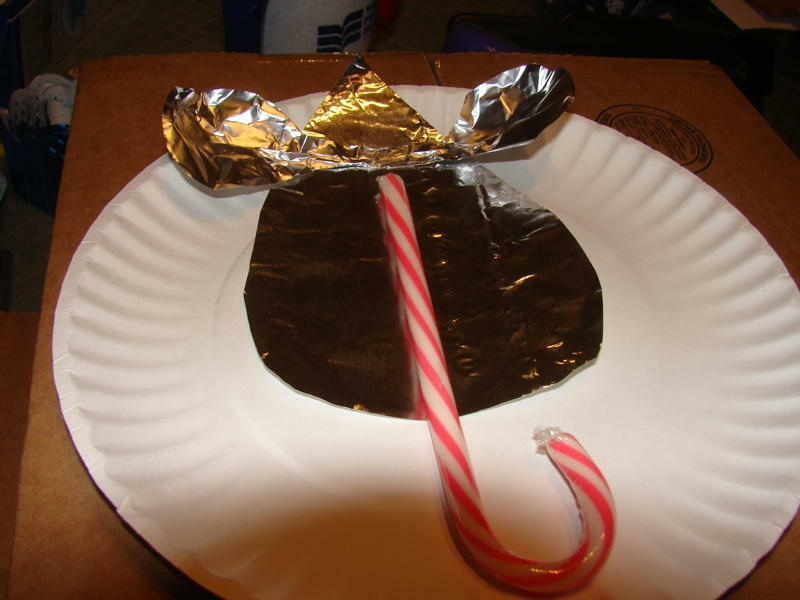 Lay a candy cane so that the curve is below the body. Use a low temperature glue gun to hold the cane in place. This makes the tail. 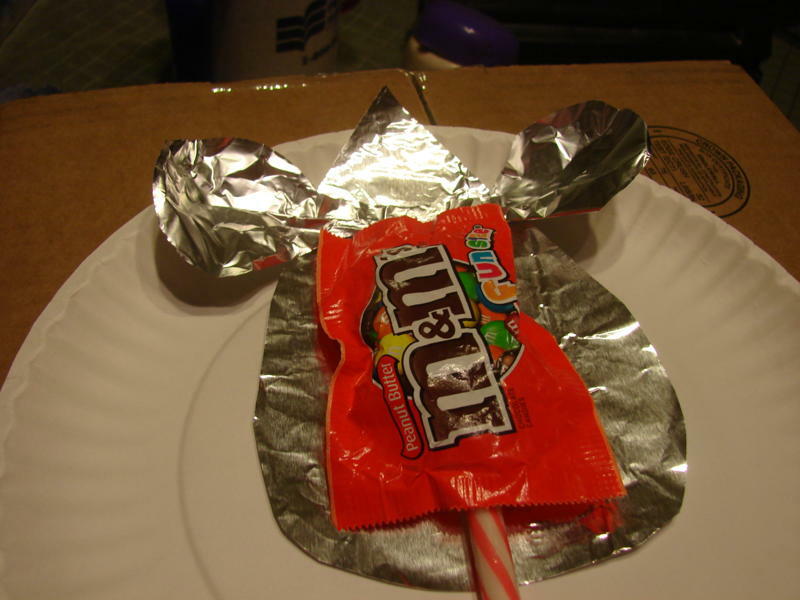 Lay a snack size package of bite sized candies such as M&Ms on top of the candy cane. Lay the body top on top of the candy. Carefully pinch the extra foil from the bottom up to seal the edges. 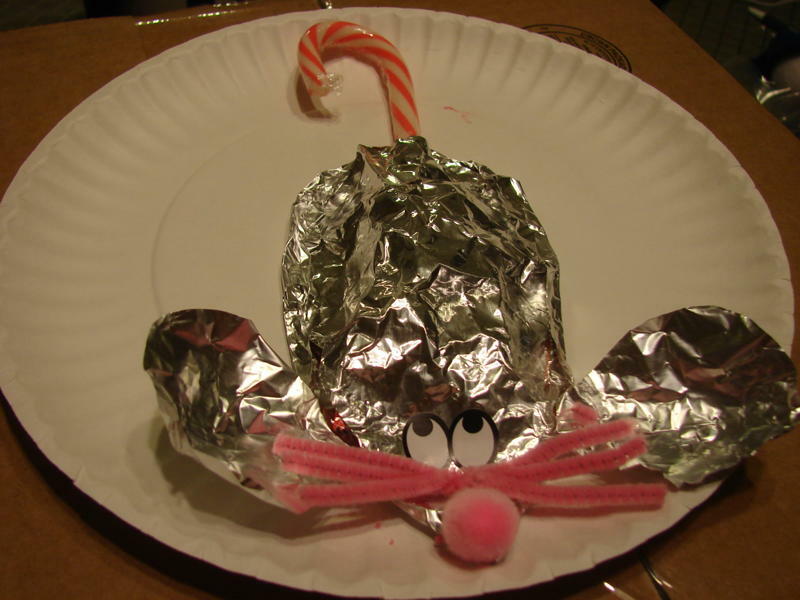 Use pieces of pipe steam cleaners to make the whiskers. Glue on the whiskers. Put the eye stickers in place. Glue a small pom-pom on the end for the nose.